One of the big stories in politics and the news is American jobs and companies making products in the states as opposed to imports from other countries. Martial arts in America is as popular as ever. 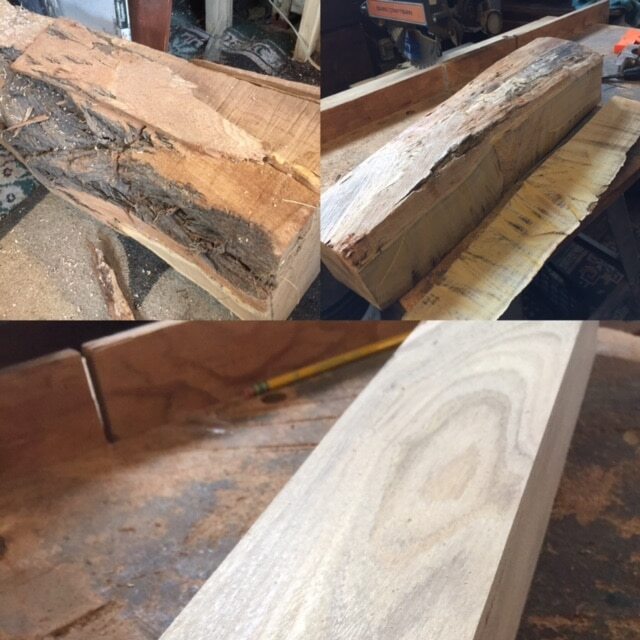 I love the fact that we provide a great product that can be produced and used here at home. I started making nunchaku back in 1998. 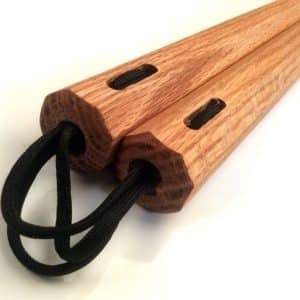 After my first year studying in my local kung fu school, my instructors has finally started teaching us the basics of our first weapons, the jo staff and nunchaku were the first ones that we were shown. 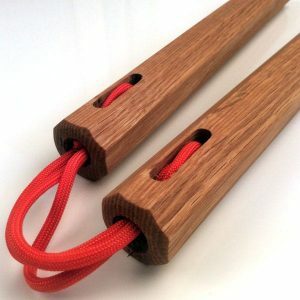 The staff was cut and dry, but the nunchaku was another story. 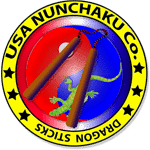 To be taught nunchaku forms in any martial arts school most will find the only acceptable kind of nunchaku are the wooden corded type. 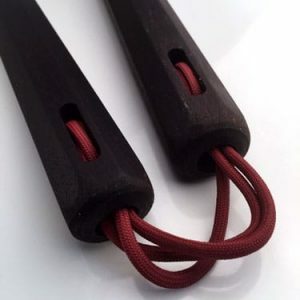 These type of nunchaku are called traditional octagon in shape. While I was able to find this type in the typical Asian warehouse outlet stores online like my teachers, only a very generic version was available. they were too thick, and felt horrible. they were also stained and not even strung together. That dreadful $5 to$19 product was always the same lifeless weapon in a clear plastic bag. 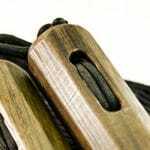 This is how the making of our handmade nunchaku came to be. From tree to block the Locust wood is cut down to make nunchaku. 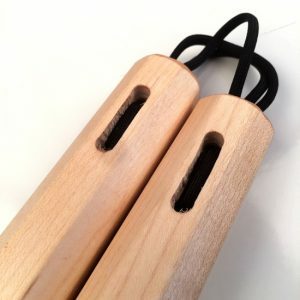 Our nunchaku are made by hand. Each one is made by a martial artist in a wood shop, not a robotic Chinese factory. We sand them oil and dry them and then string them with strong quality para-cord. 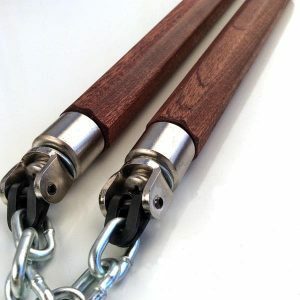 Rather than feature “some kind of stained wood” we made our nunchaku from dense hardwoods of different weights like cocobolo, red oak, bloodwood and locust to name a few. It’s an American product for a great American past time.